THIS ONE SUMMER in the New Yorker! 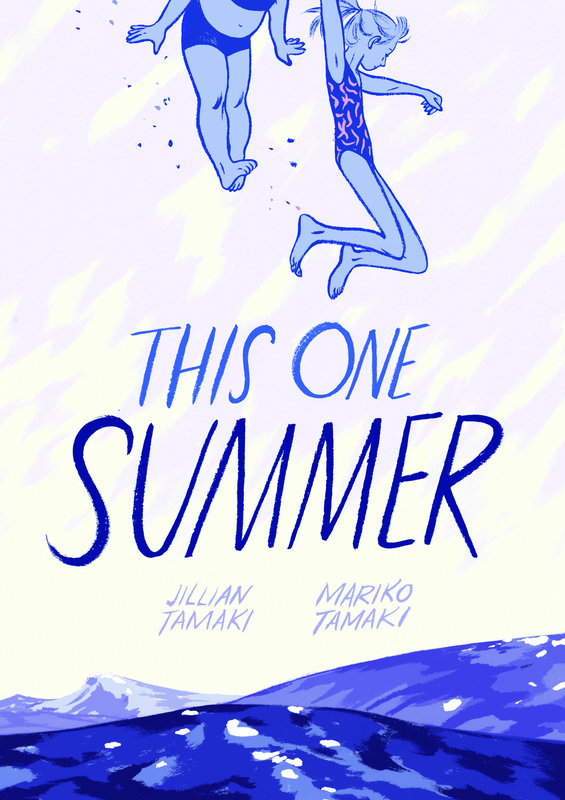 Tomorrow is the pub date for the US edition of THIS ONE SUMMER by Mariko and Jillian Tamaki. Next Post Robert Crumb’s GENESIS in the Huffington Post!